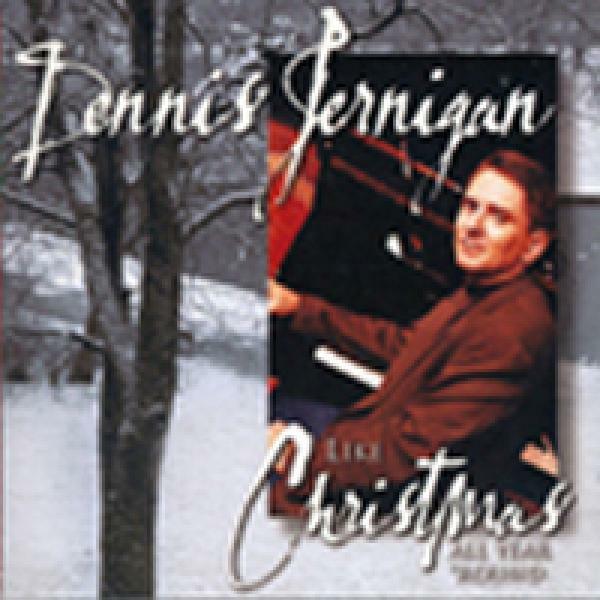 Download sheet music for Joy To The World (He Is Jesus The King) by Dennis Jernigan, from the album Like Christmas All Year 'Round. Arranged by Grant Wall in the key of Bb, A. Products for this song include lead sheets.